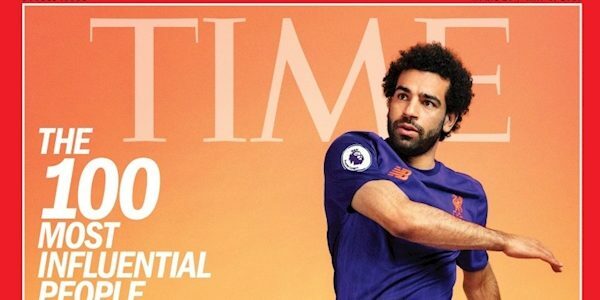 Salah’s inclusion is accompanied by an essay penned by Last Week Tonight host (and Liverpool fan) John Oliver. “Mo Salah is a better human being than he is a football player,” writes Oliver. 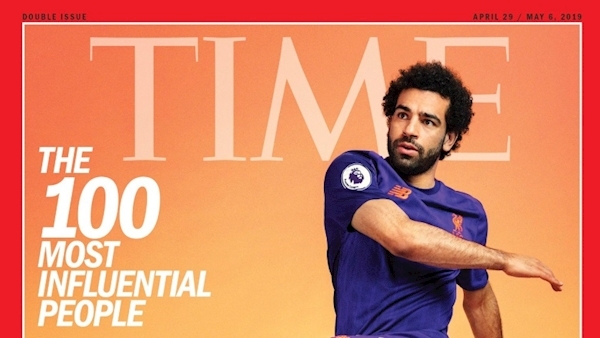 Oliver says the ‘Egyptian King’ is “an iconic figure for Egyptians, Scousers and Muslims the world over, and yet he always comes across as a humble, thoughtful, funny man who isn’t taking any of this too seriously. The other sportspeople included on the list include basketball star LeBron James, Masters winner Tiger Woods and Women’s World Cup winner Alex Morgan. “I think we need to change the way we treat women in our culture. It’s not optional,” he said.